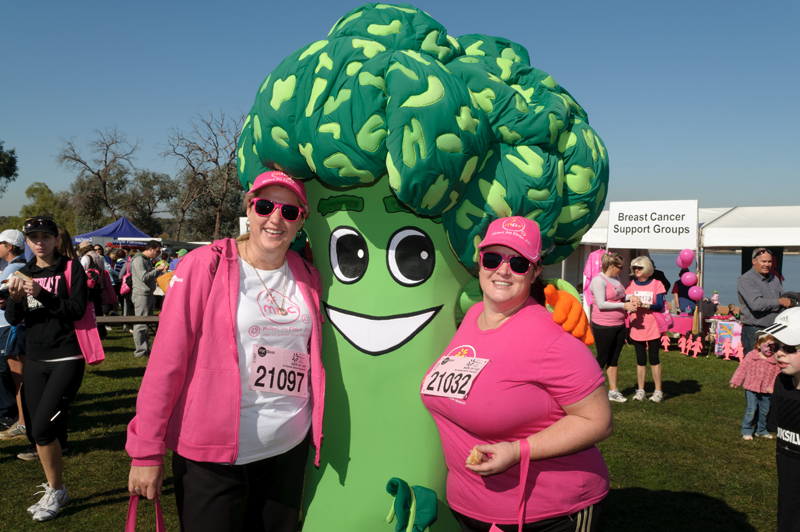 Rock Development Group (Rock DG) doesn’t just stop at the development and construction of buildings – we focus on supporting the community to further enforce our stance on healthy lifestyles and active living. Community involvement is paramount to our business, as we strive to stimulate community involvement in sustainable projects and active lifestyle programs. In 2012, Rock Development Group partnered with the Green Building Council of Australia (GBCA) as their principal sponsor to introduce the new Green Star rating tool for communities. The Green Star – Communities Tool is one of the world’s first independent, transparent, national schemes able to assess and certify the sustainability of community-level projects. Released as a PILOT in June 2012, the tool has been developed to include all three tiers of government, public and private sector developers, professional services providers, academia, product manufacturers and suppliers and other industry groups. The move to become involved with the Green Star Communities Tool was an intrinsic progression given the nature of our current development loop. Loop is more than just buildings and green space, it is about capturing and expanding on the built environment to achieve a community that shares open spaces, experiences and lifestyles. 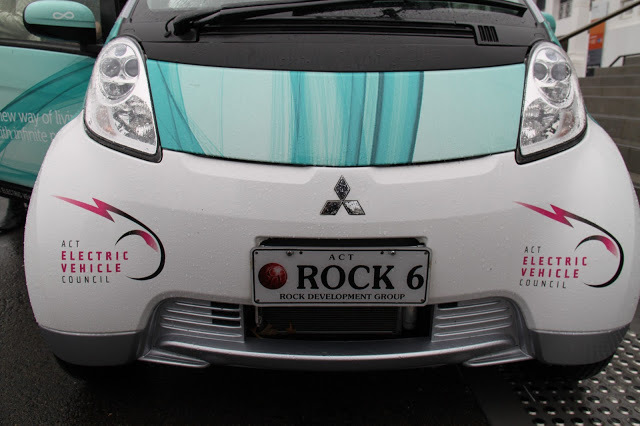 Following our way of thinking when it comes to the environment and health, Rock Development Group has been proud to sponsor and work with Earth Hour, The Electric Vehicle Festival, The Heart Foundation, the Mother’s Day Classic and the University of Canberra. In 2014, Rock Development Group also announced a project partnership with Canberra Glassworks, encouraging kids aged 3-13 to explore their imaginative side by designing their best 'funny functional faces'. Details on the sponsorship can be found here.